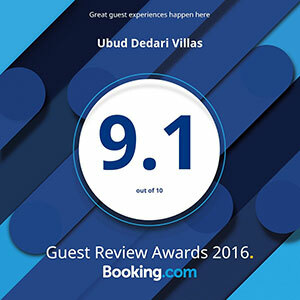 A ten minute ride from Ubud town centre, Ubud Dedari Villas is located on the edge of the jungled Petanu River valley in Banjar Lebah in the traditional village of Bedulu. 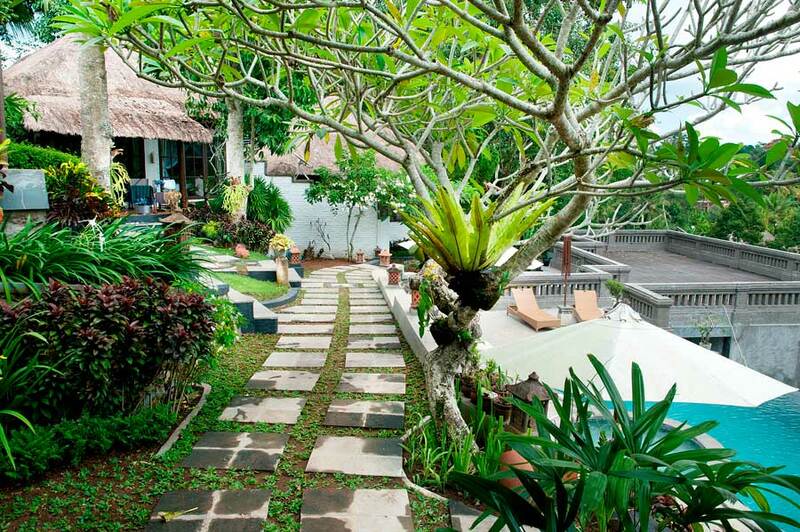 Perfect for a relaxing stay in a rich natural environment, the villa surrounds offer a taste of authentic Balinese life and are within walking distance of the famous Elephant Cave and Yeh Puluh Reliefs. We offer transfer/pickup services between the villas and key locations. Simply call or email to make arrangements.